Taoism Beliefs - What are the beliefs of the Taoist religion? Taoism is based on the Tao Te Ching, a book believed written the ancient Chinese philosopher, Laozi, who lived in the 6th Century BCE. 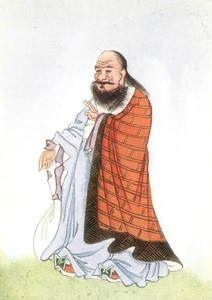 In addition, the writings of Zhuang Zhou (also known as Zhuangzi or Master Zhuang), who lived in the 4th Century BCE, play an important role. 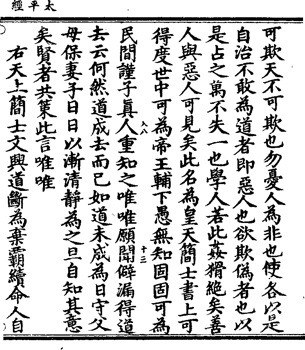 The literature of Taoism, has grown over time, and has been compiled into the Taoist Canon (Daozang). The philosophy of Taoism is individualistic, but eventually institutionalized forms of Taoism, schools of Taoism, began to evolve. Some schools of Taoism incorporate beliefs and rituals that predate Taoism into their practices. Most Taoist schools teach reverence for for Laozi, ancestors, and immortals. Rituals such as divination and exorcism are also common. The Three Treasures (also known as the Three Jewels) are the basic virtues of Taoism. They are compassion, moderation (frugality), and humility. There are variations between Taoist schools, but most schools emphasize naturalness, simplicity, and action through non-action (wu-wei). Different schools and branches of Taoism have different beliefs regarding deities. Popular Taoism usually regards the Jade Emperor as the ruler of heaven, and as the head deity. Other branches of Taoism, such as the Celestial Masters, place Laozi and the Three Pure Ones (the Taoist Trinity) as the head deities.